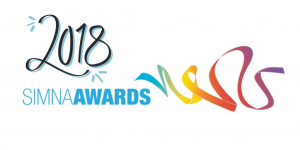 As a 2018 SIMNA Awards sponsor, you’ll be surrounded by the leading innovators in social impact measurement. We’d love to have you on board! Take a look at our sponsorship packages here. Please email Jess Bowman at Jess@thegoodcause.co to discuss further.